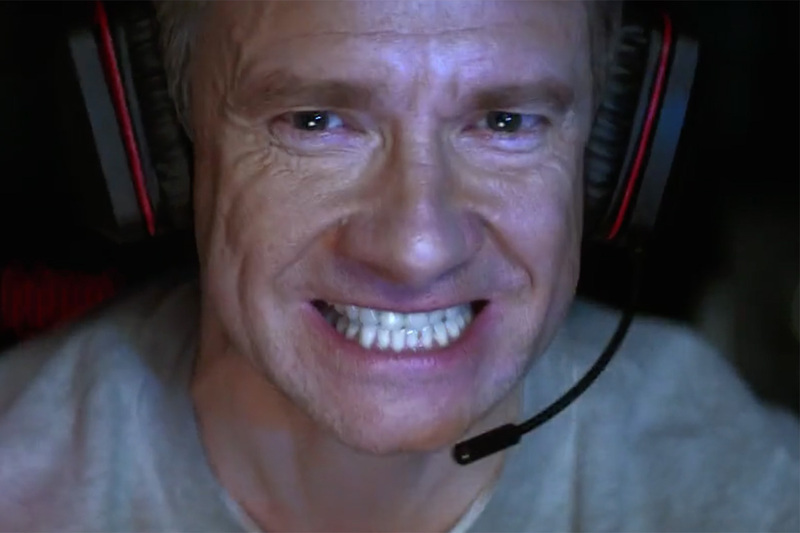 Martin Freeman is back in his hapless, pessmistic-about-your-phone-coverage role in Vodafone's U.K. campaign. Following his debut for the brand as a crass guest at a smart wedding, this time the "Hobbit" star gets caught up in a chase between the police and some gangsters -- all to demonstrate the mobile brand's indoor coverage. 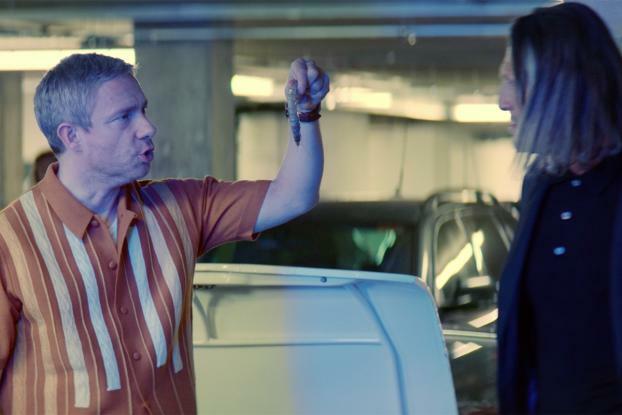 The spot, once again directed by Rattling Stick's Daniel Kleinman for Ogilvy & Mather London, sees Freeman and a woman loading up groceries into their cars in an underground carpark when the gangsters' car shoots in to hide from the police chase. "Keep unpacking," orders the ringleader but Freeman blurts that he's finished. "Well, unpack it!" he's told, and he mutters, "Prawns aren't going to last long in this heat." The woman indicates that she's going to call the police, but Freeman tells her she'll never get reception. Nevertheless she manages it with her Vodafone network coverage, and the plot is foiled -- no thanks to Freeman. 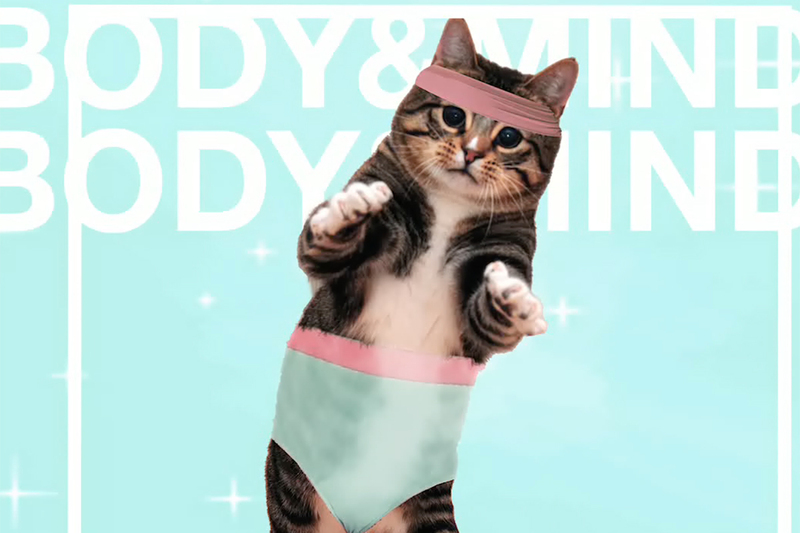 And he's still not happy about those prawns. 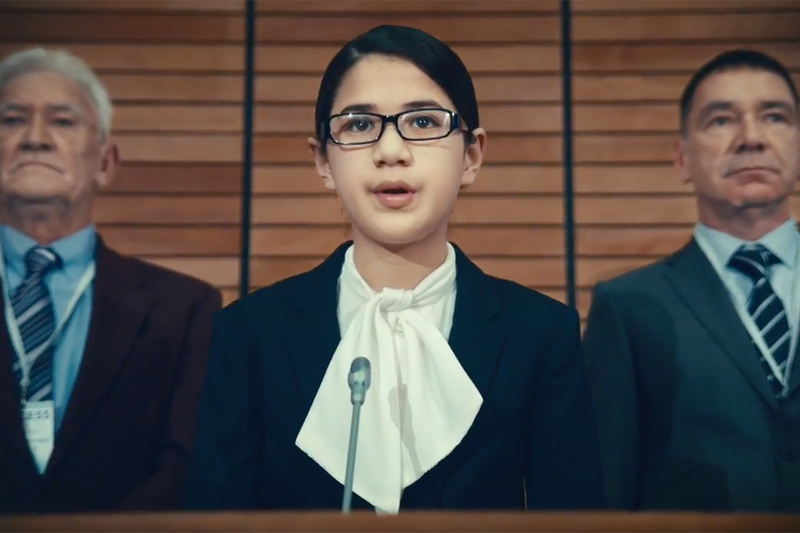 The campaign, which also includes social films, is designed to highlight Vodafone's superior indoor reception and coverage. 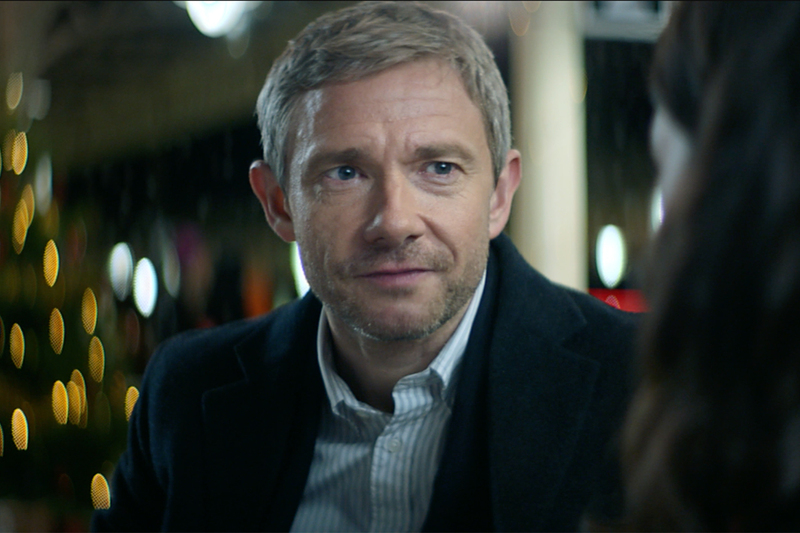 Bilge Ciftci, head of brand, Vodafone U.K., said in a statement: "For our second campaign with Martin Freeman we wanted to demonstrate just how much our customers can absolutely rely on Vodafone, especially when it matters the most."